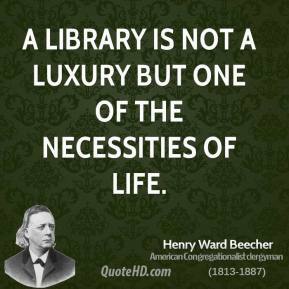 To live content with small means; to seek elegance rather than luxury, and refinement rather than fashion; to be worthy, not respectable, and wealthy, not, rich; to listen to stars and birds, babes and sages, with open heart; to study hard; to think quietly, act frankly, talk gently, await occasions, hurry never; in a word, to let the spiritual, unbidden and unconscious, grow up through the common - this is my symphony. 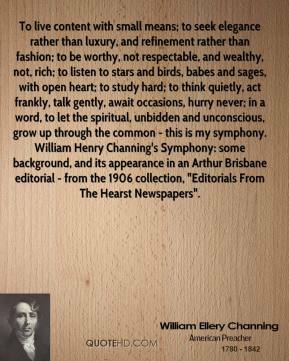 William Henry Channing's Symphony: some background, and its appearance in an Arthur Brisbane editorial - from the 1906 collection, "Editorials From The Hearst Newspapers". 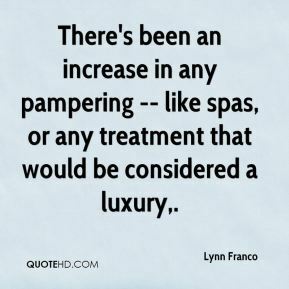 There's been an increase in any pampering -- like spas, or any treatment that would be considered a luxury. 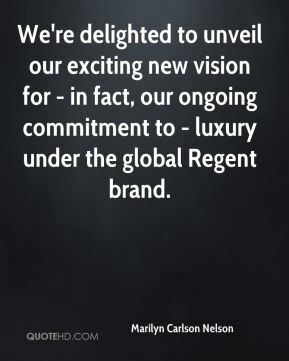 We're delighted to unveil our exciting new vision for - in fact, our ongoing commitment to - luxury under the global Regent brand. 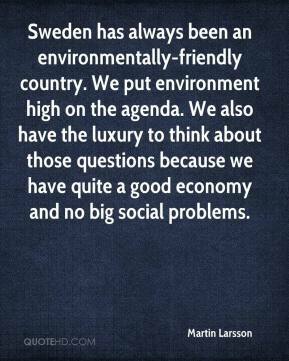 Sweden has always been an environmentally-friendly country. We put environment high on the agenda. 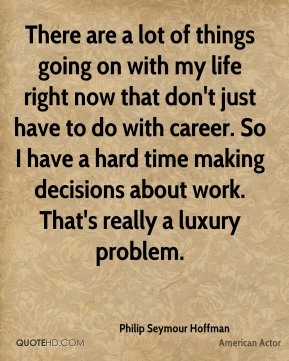 We also have the luxury to think about those questions because we have quite a good economy and no big social problems. 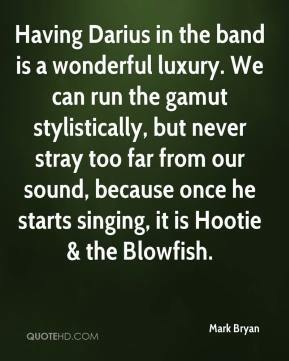 Having Darius in the band is a wonderful luxury. We can run the gamut stylistically, but never stray too far from our sound, because once he starts singing, it is Hootie & the Blowfish. 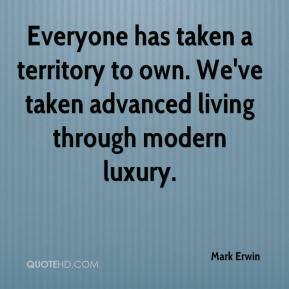 Everyone has taken a territory to own. 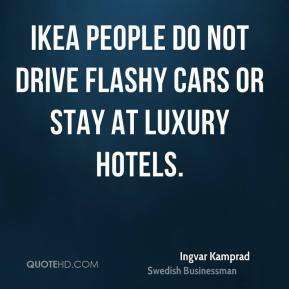 We've taken advanced living through modern luxury. 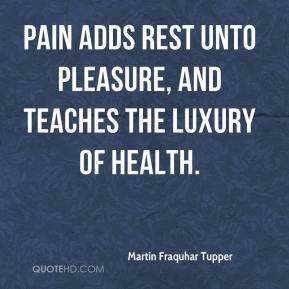 Consumers are looking to be able to feel good again. 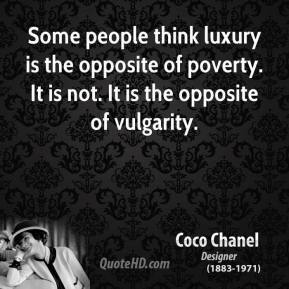 Many lost their valuable luxury products that have an emotional connection. 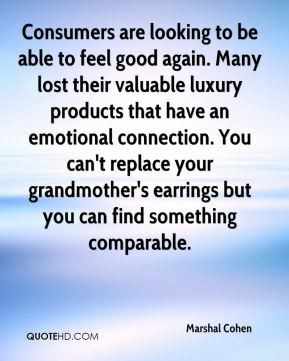 You can't replace your grandmother's earrings but you can find something comparable. 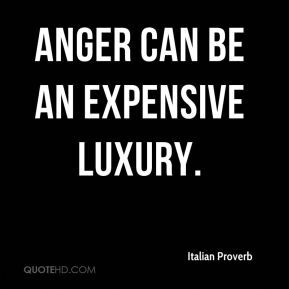 It's the Italian way of expressing luxury. 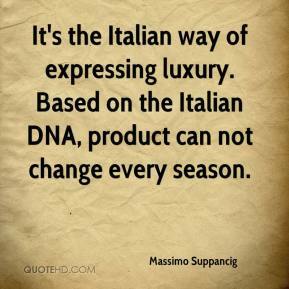 Based on the Italian DNA, product can not change every season. 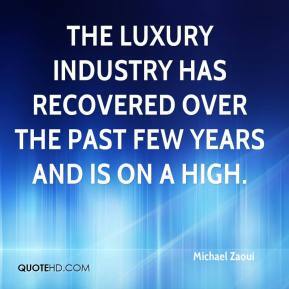 The luxury industry has recovered over the past few years and is on a high. 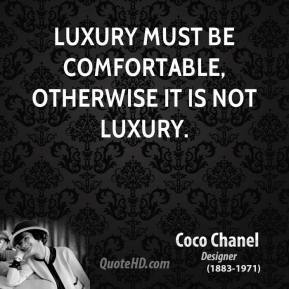 Good times are back for the luxury industry. 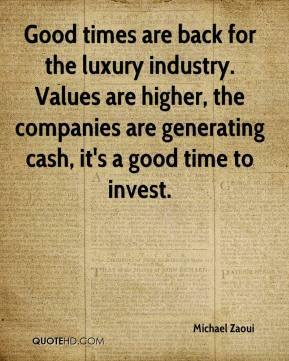 Values are higher, the companies are generating cash, it's a good time to invest. 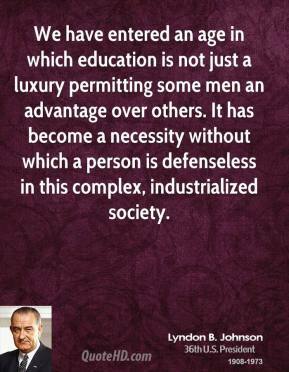 Unfortunately, Mike Long has controlled the agenda. 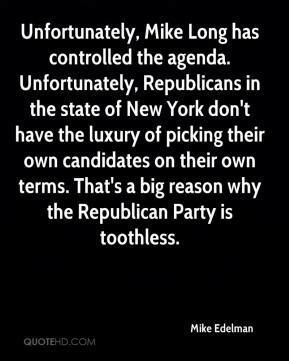 Unfortunately, Republicans in the state of New York don't have the luxury of picking their own candidates on their own terms. 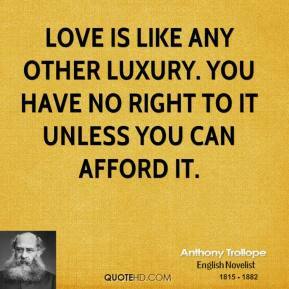 That's a big reason why the Republican Party is toothless. 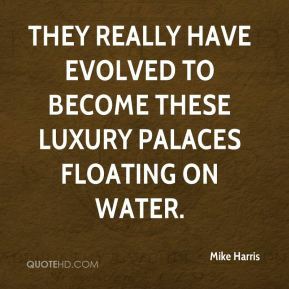 They really have evolved to become these luxury palaces floating on water. These people don't have the luxury of going down to the post office and getting their ballot postmarked. 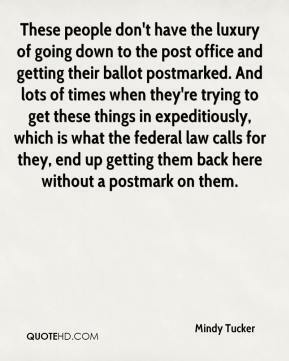 And lots of times when they're trying to get these things in expeditiously, which is what the federal law calls for they, end up getting them back here without a postmark on them. 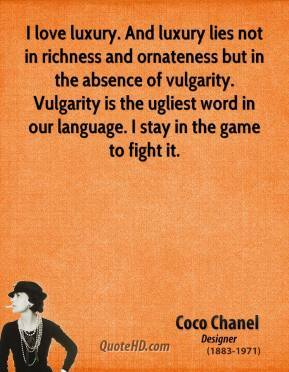 When you have a good defense, you have the luxury of pitching aggressively. 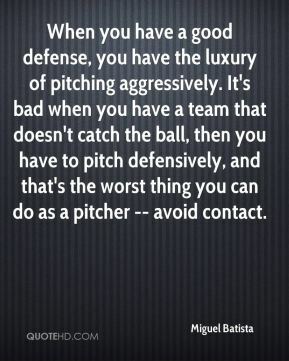 It's bad when you have a team that doesn't catch the ball, then you have to pitch defensively, and that's the worst thing you can do as a pitcher -- avoid contact.